With a floor area of 100000㎡, it's a professional foundry enterprise with precision casting workshop, sand casting workshop and machining workshop. 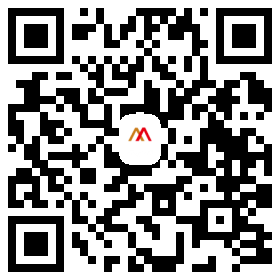 The Core values of our Enterprise: Quality, Service, Efficiency and value. The Quality policy: customer oriented, service oriented, quality and efficiency, and striving for excellence. Business philosophy: innovation, integrity, cooperation and win-win. The mission of our Enterprise: We focus on precision casting and mechanical work to achieve the value confirm to customer's requirements. 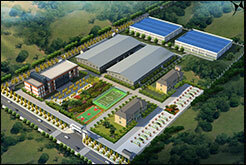 Inner Mongolia Xingmei Technology Co., Ltd.